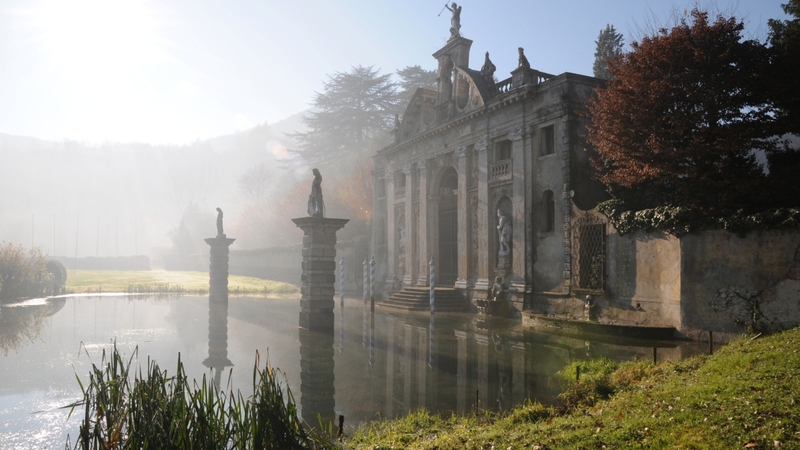 Villa Foscarini Rossi Shoe Museum at Stra is located in a seventeenth century estate by the Brenta River. 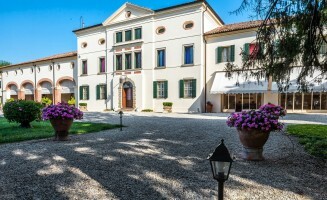 The 17th century Villa Foscarini Rossi is situated in the small town of Stra, alongside the Brenta Riviera, which runs from Venice to nearby Padua. 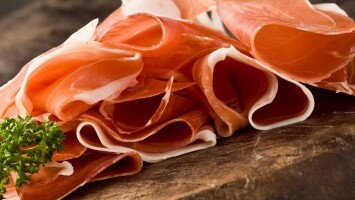 Its aroma is delicate and its taste is rich and elegant. 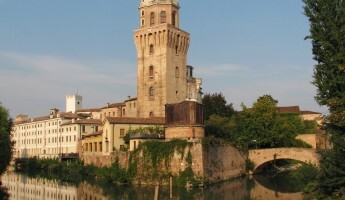 Vigonza most famous building is the Castle of Da Peraga. 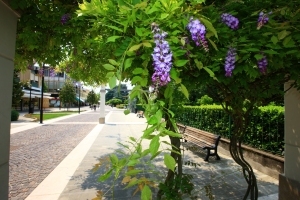 The monumental Treves de'Bonfili Park, the first park to be designed in Padua, is a significant work designed by Giuseppe Jappelli. 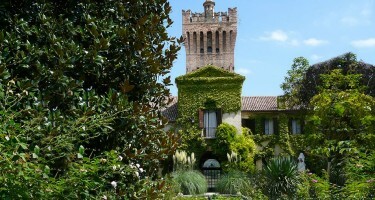 Villa Dolfin – Dal Martello, known as La Mincana, is a 16th century Venetian villa situated in Due Carrare, in the province of Padua. 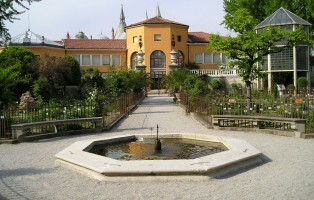 Villa Valcorba Duse Masin is a 19th-century Venetian Villa that has always been owned by the Duse Masin Counts. 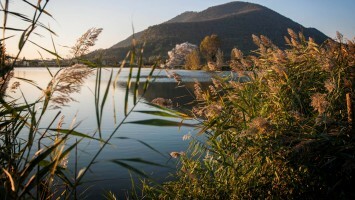 Follow the Itineraries of Thermae Abano Montegrotto and the Euganean Hills through forests of oak and chestnut trees and dense Mediterranean vegetation. 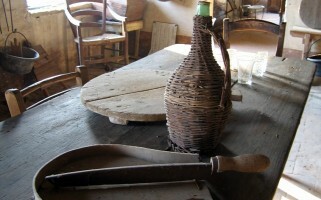 The Rural Society Museum at Carceri offers a comprehensive overview of old rural customs and traditions. 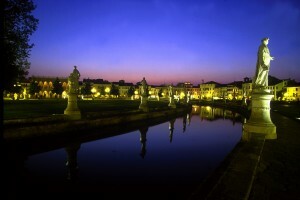 Treviso, lies on the middle of the Venetian plain. 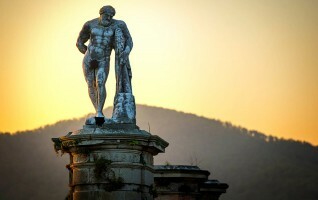 The Villa is located in an ancient place which has, since the 13° century, belonged to the Counts Papafava Antonini dei Carraresi, descendents of the illustrious family of Da Carrara. 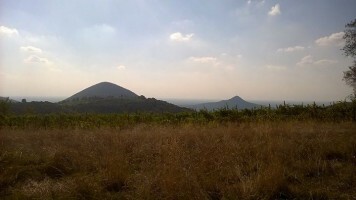 Built in 1233 on the summit of Mount Orbieso, this modest community experienced changing fortunes. 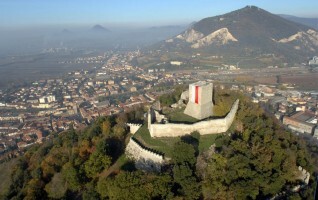 A mighty fortress that dominates the Colle della Rocca in Monselice. 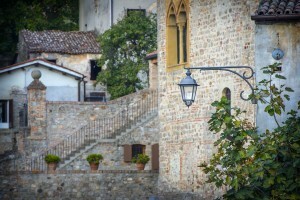 Villa Civrana is a simple square building next to a little church. 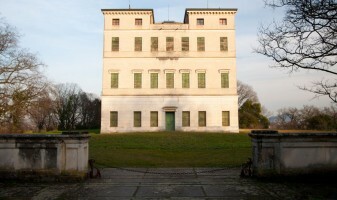 Inside it has a spiral staircase in the Palladian style and paintings of the 17th century. 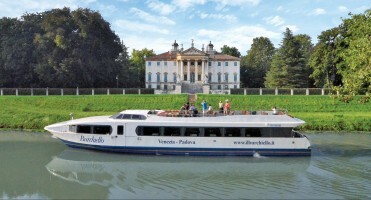 Boat excursions along the inner canals of Padua. 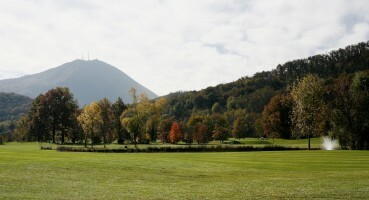 Euganean Hills Driving Range at Abano Terme. 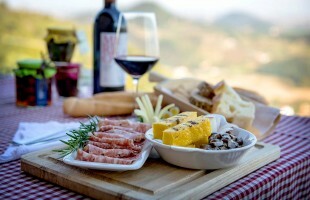 Euganean Hills E-Bike tours: E-Bike with us discovering landscapes, culinary and artcrafts. 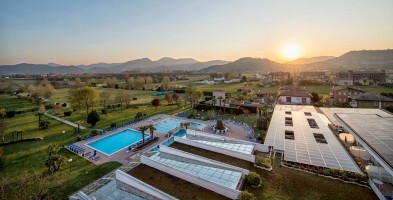 Tennis in Abano and Montegrotto Terme. 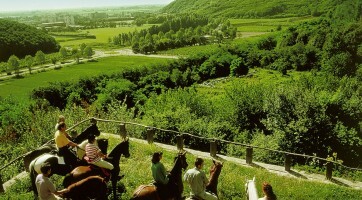 Horse Riding in the Euganean Hills: breath-taking landscapes and a luxuriantnature make this region a splendid location to ride a horse. 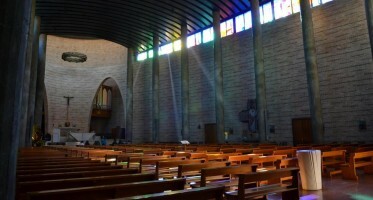 The Church of Ss. Pietro and Eliseo is located in the center of old Montegrotto: was rebuilt during the 18th Century on pre-existing medieval foundations. The imposing Duomo of Saint Peter at Montegrotto Terme (mid-1900) with its dome, constructed on a hill that overlooks the entire city and where there once stood a Roman edifice. 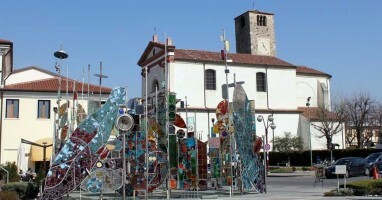 The Church of the Holy Heart Sacro at Abano Terme, with its modern architectural design, is one of the most important churches in the town. 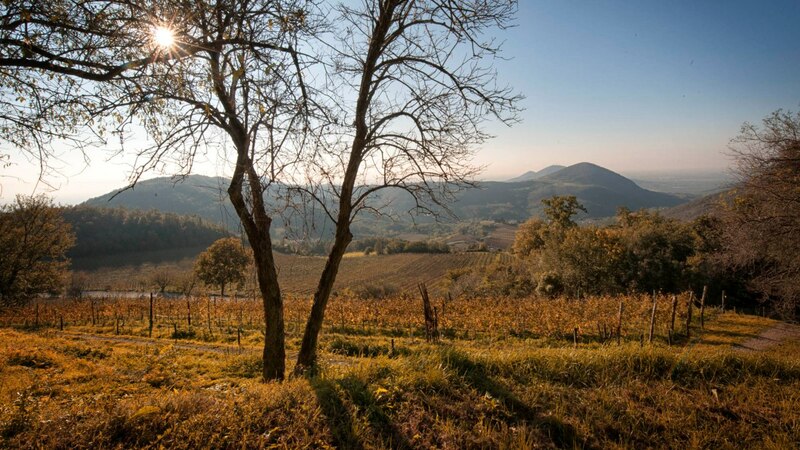 If you are fond of more exciting vacations, the adventure parks existing in the wooded area of the Euganean Hills are the right solution indeed. 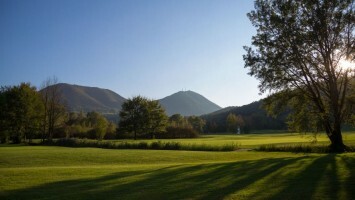 A park that becomes a golf course: that's what makes Termae of Galzignano Golf Club so unique, surrounded by Euganean Hills where absolute quiet is the soundtrack to every round. 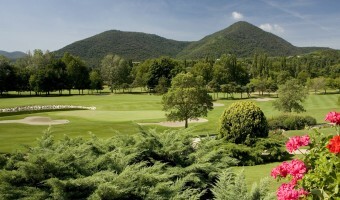 Established in 1962 in a valley surrounded by hills and historic Venetian villas, Padua Golf offers many Club activities. 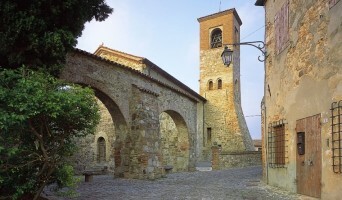 Built on the site of an old church that was the valley’s main parish church up until the late twelfth century, it was owned by the monks of Praglia. 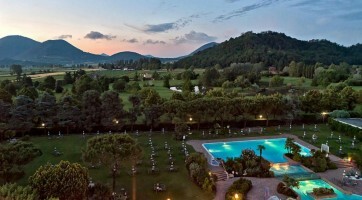 The Frassanelle Golf Club is set in a seventeenth century farmhouse in sumptuous grounds designed in the mid 1800s to bring a touch of English charm to the Venetian countryside. 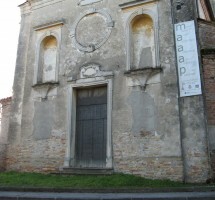 The church had been enlarged during centuries and so it presents frescos, dating back to the Scuola Veneta e Bizantina till the 15th century. 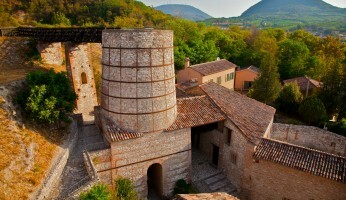 In the 14th century, the Vicars Lodge at Arquà Petrarca was the place where the Breadwinners of the village and the Vicars met to discuss. 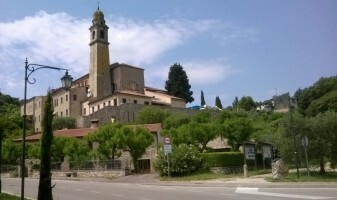 Francesco Petrarca often came to this church to pray. 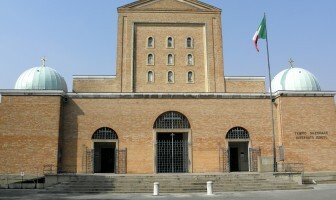 The Unknown Prisoner National Temple at Padua is a national monument and was planned in 1939 as a simple parish church. 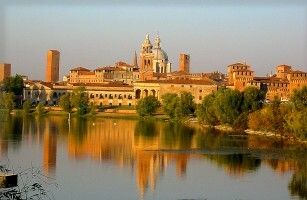 From 7 July 2008, Mantua has become Unesco cultural heritage. 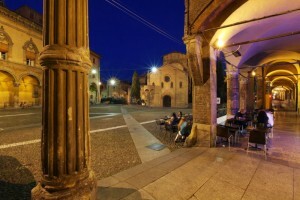 Site of the most ancient University in the western world, Bologna, in Emilia-Romagna, is a city with an intense cultural life and a rather intriguing historical heritage. 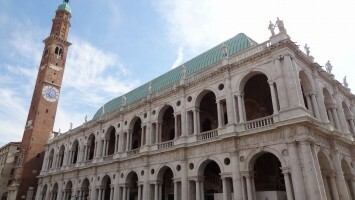 Most of Vicenza's attractions are clustered closely together inside the old town walls. 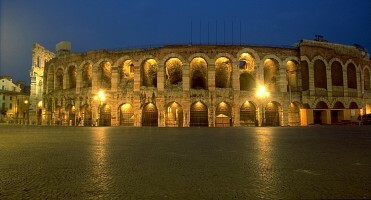 Verona is one of Italy's loveliest towns, famous for its summer opera season in Arena. 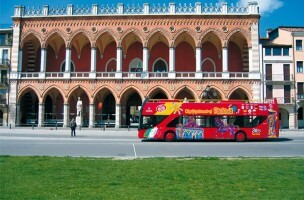 Padua, the “città dotta” or “city of learning” of the Veneto Region, is a place famous for its hospitality, culture and entertainment. 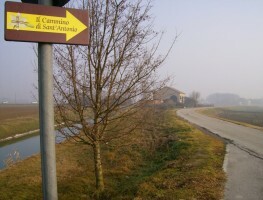 The Euganean Hills are near to Padua and offer the ideal starting point for numerous trips to visit all the areas in the Veneto Region. 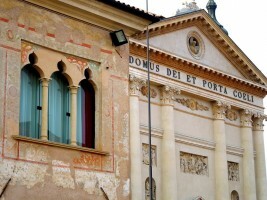 The town of a wonderful circle of walls was founded in the year 1220 upon order of the Commune of Padua. 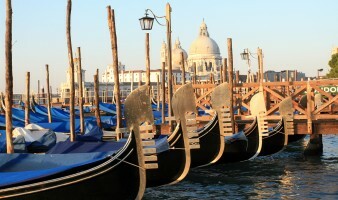 Monselice has gleaned the styles and cultures of the civilizations of various ages. 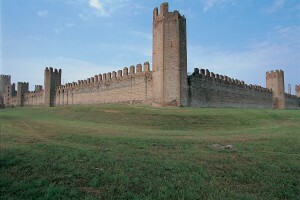 The two kilometres of medieval city walls broken up by 24 majestic hexagonal towers that stand 19 metres high: the pride of Montagnana, defensive outpost since antiquity. 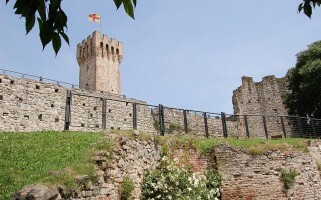 Este, renowned for its majestic city wall. 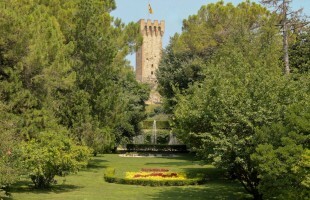 Arquà owes its great fortune to the presence of Petrarch and the magnificence of the Carraresi. 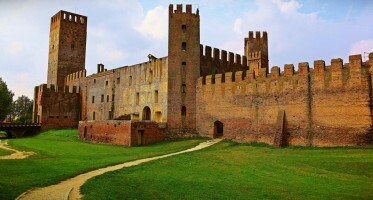 Castles, walled-up cities, fosses: the Euganean Hills offer a landscape still full of the mysterious charm of the ladies, the lords and the knights of the Middle Ages and Rinascimento. 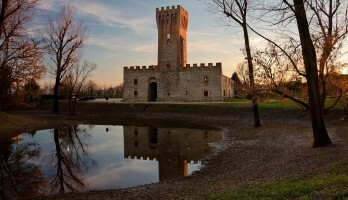 The Carrara Castle is one of the most important historical, architectural, artistic and military heritages of Padua. 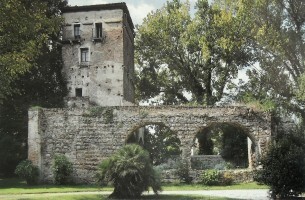 The Chain Tower (or Tower of Refuge), is an interesting nucleus surviving from the city walls of the Carraresi era. 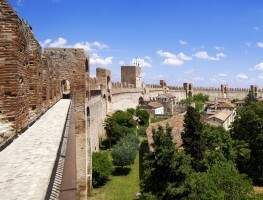 The Saint Zeno Castle is formed by the integration of several buildings: a passageway; a huge building with an internal courtyard and two angular towers. 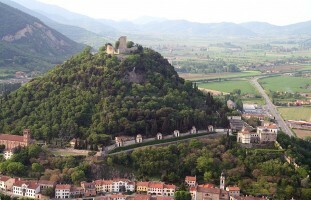 The Saint Martin of Vaneza Castle is located along the bank of the Bacchiglione river that since ancient times has first represented an important strategic military defence. 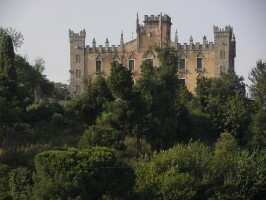 The San Pelagio Castle is also called Villa Zaborra after the Earls of Zaborra who have owned it since the 1700s. 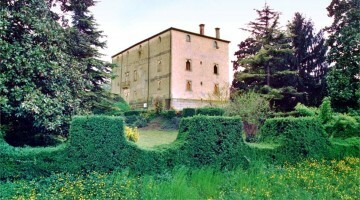 Villa Ca' Conti at Granze is an historical complex dating back to the 16th century. 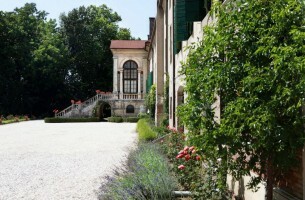 Villa Selvatico Treves, built in the 16th century but completely renovated in the 19th century in line with the rules of architectural Eclecticism. 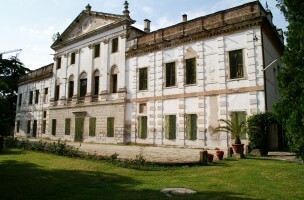 Villa Sette (late 17th century with some early 19th century modifications). 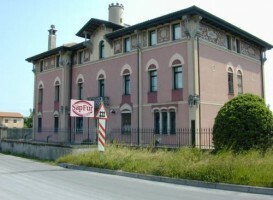 The complex, whose articulated conformation affected by continuous interventions succeeded over the centuries, is located at the southern foot of Montemrlo. 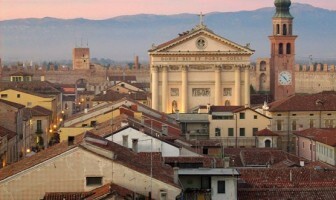 The Cathedral was built between 1774 and 1826 by three famous architects, one of whom, Domenico Cerato, also designed Prato della Valle in Padova. 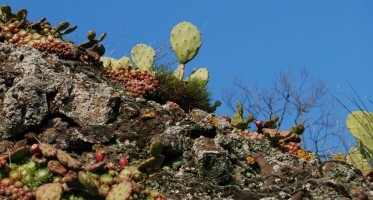 This herbarium has been the commissioned subject of study and categorization by the Geobotanical Institute of Padova University. 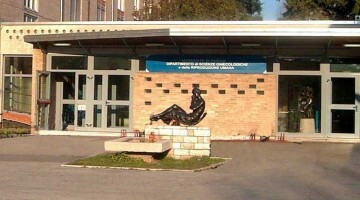 A collection including female anatomical models made of coloured wax and clay, surgical instruments, and the didactic material used for the first obstetric laboratory he founded in Padua. 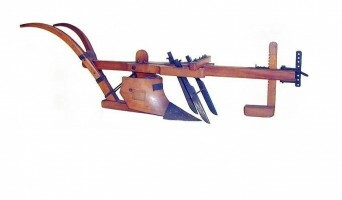 The Collection of Models of Agricultural Machines and Tools at Legnaro is part of the bequest left by the 'Regio Orto Agrario' of Padua. 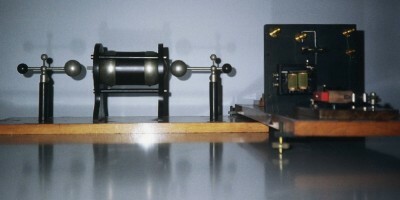 The Belzoni Historical Museum at Padua is a museum-laboratory that holds more than 400 scientific tools mainly dated around the time of the foundation of 'G.B.Belzoni' school in 1869. The Museum of Cathedral at Cittadella, founded in 1986 with the parish support, is the result of years of research and of the excellent work of valuable volunteers. 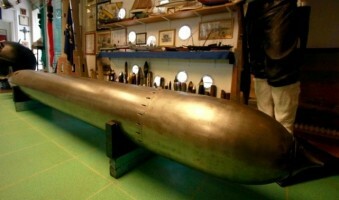 The Museum of Italian Sailors Association at Padua holds an interesting small collection of seafaring items. The small country church is now open to the public both as holy site and as museum with findings ranging from the early Christian age to the 19th century. 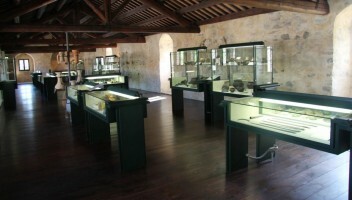 The Greek Roman Lapidary Museum at Piazzola sul Brenta is situated in the eastern colonnade of Villa Contarini and contains the remains of an ancient collection started by Antonio Nani. The museum is set in the enchanting frame of the former Church of St Eufemia, in Padua, a building of great historical and architectural value. 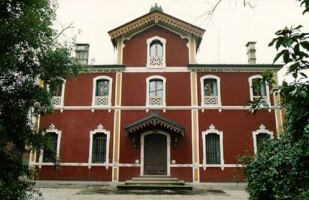 The Antonio Giacomelli Museum at Montagnana, devoted to the memory of the local researcher Antonio Giacomelli, is located in San Zeno Castle. 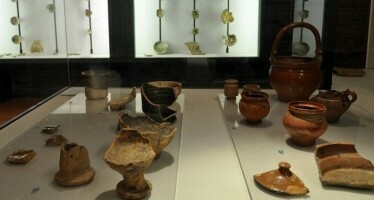 It collects items found in the municipal territory, situated in the North East area of Padua, where are still intact the traces of land division during Octavian Augustus period. The exhibition is organized into two different parts: one concerning artworks, the other the numismatic section. The Tower of Malta Archaeological Museum at Cittadella opened in the early 1990s after the discovery of archaeological findings dating to Bronze, Copper, Roman, Medieval and Modern Ages. 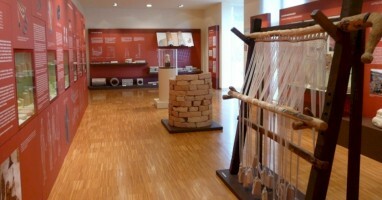 The Ethnographic Museum, through seven rooms, examines and shows the influence of human settlements on the territory from prehistory to the coming of agricultural mechanization. 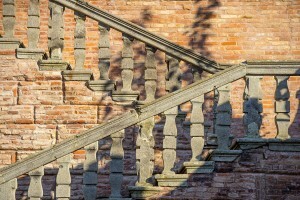 The Botanical Garden at Padua is exceptional by virtue of its high scientific value in terms of experimentation, education and collection, and of its layout and architecture. Laboratory for Naturalist Education and Learning Library of the Park. In 1987, following the discovery the discovery of an important deposit of fish fossils in the quarry, it became paleontology museum. 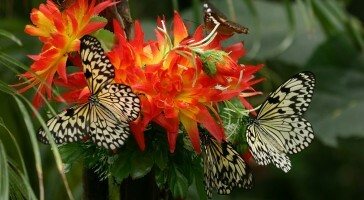 The Butterfly Arc or House of Butterflies hosts multi-coloured living specimens from all continents. 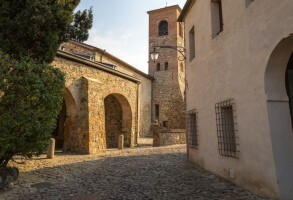 Archaeological Site of Le Contarine Place at Arquà Petrarca: traces of a village and fragments of objects of the II millennium B.C..
Mount Orbieso was the site of human settlements both between the XIV and XII centuries B.C. (Recent Bronze Age) and between the VIII and VII century B.C. (Iron Age). Settlements in the Terralunga and Fosson fields. 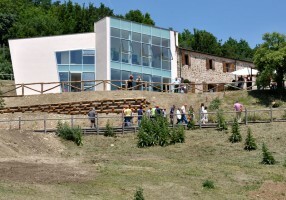 The Museum of the River Bacchiglione at Cervarese Santa Croce is divided into two sections: the archaeological section and the geomorphologic section. 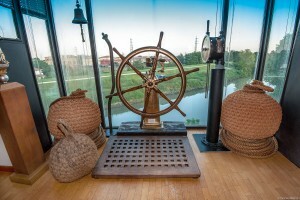 The first museum dedicated to the major activities of the “barcari”, the boatmen. 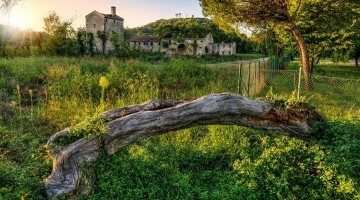 Pile-dwelling village at the Lagetto della Costa. 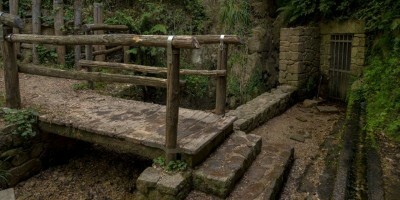 Archaeological Site of Monte Vendevolo at Valnogaredo: Buso della Casara, the most important work of water supply created by the Romans. 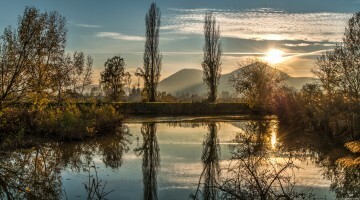 Water is a common element for the entire province of Padua. 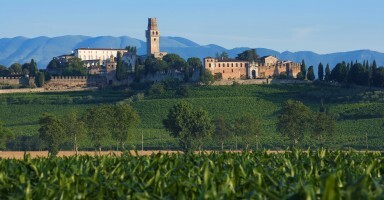 Antiques and General Markets in Abano and Montegrotto Terme and the province of Padua. 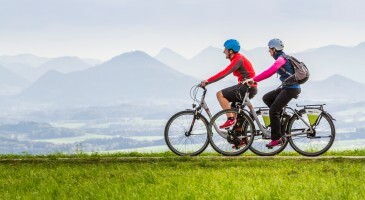 Cycling and Mountain Bike in the Euganean Hills: nature trails for bike enthusiasts. 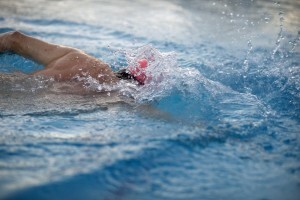 The spas in Abano and Montegrotto Terme have developed facilities for motor activity and a wide range of sports. 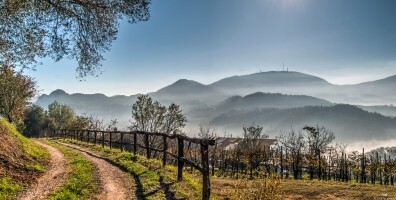 The Paths of the Regional Park of the Euganean Hills. Y-40: the deepest pool in the world. The Montecchia Golf Club, Leading Golf Courses, boasts 27 holes and is located close to the old castle belonging to the noble Emo Capodilista family. The Euganean circuit offers 4 international golf courses which allow to play on 150 greens located a few kilometres from each other. 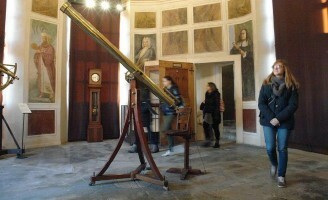 Padua Astronomic Observatory was founded by Senate decree of the Republic of Venice on 2nd May, 1761, and was located inside the high tower of Padua old castle. 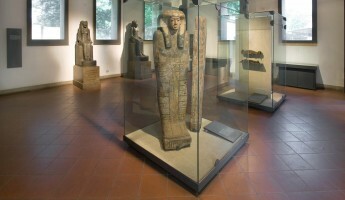 It represents a unique example among Italian museums, almost a "museum of wonders". 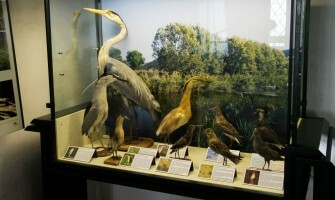 The naturalistic collection of the province museum where aspects of vegetation and fauna of Euganean Hills and the surrounding area are well illustrated. 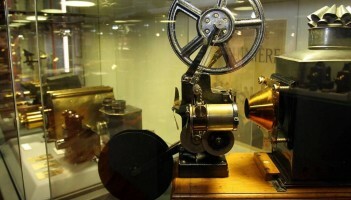 The Musme, Museum of the History of Medicine at Padova, will illustrate the century-old history of medicine. The Last Walk of Saint Anthony is a pilgrimage undertaken by pilgrims and devotees of the saint, very well-known even among the younger faithful.